Welcome to Mike’s Auto Repair! 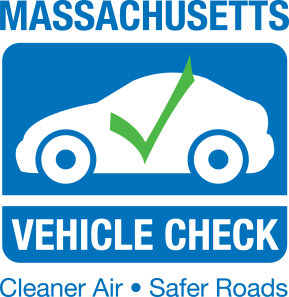 Full service auto repair shop in Dedham, Massachusetts. Don’t forget to do your state inspection on time! Get your state inspection sticker here!